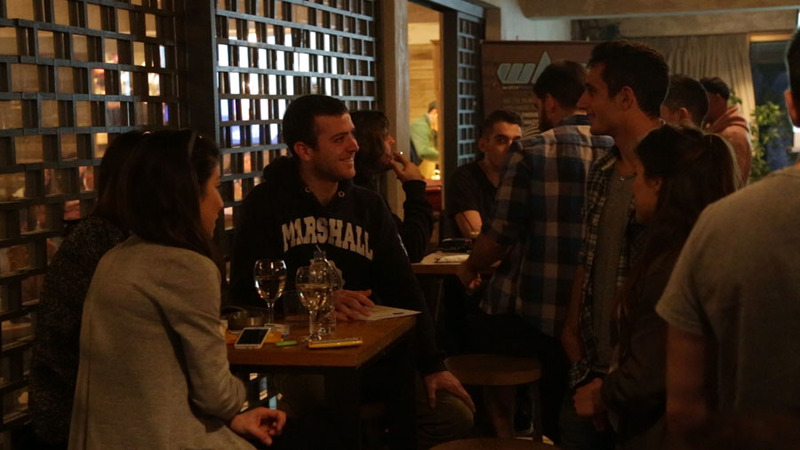 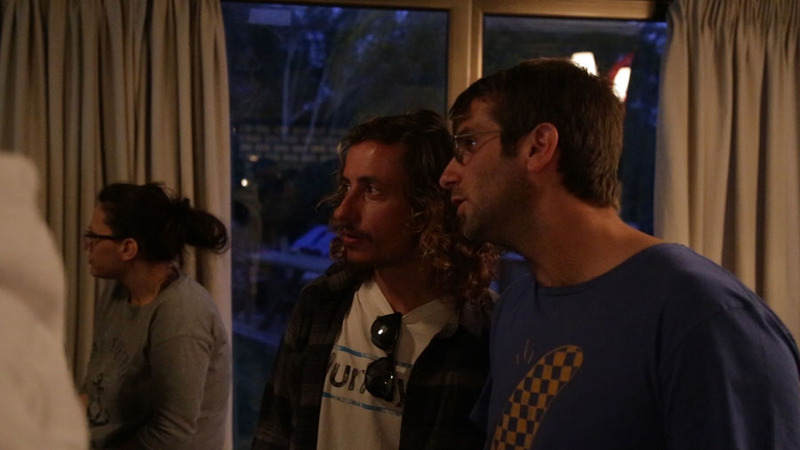 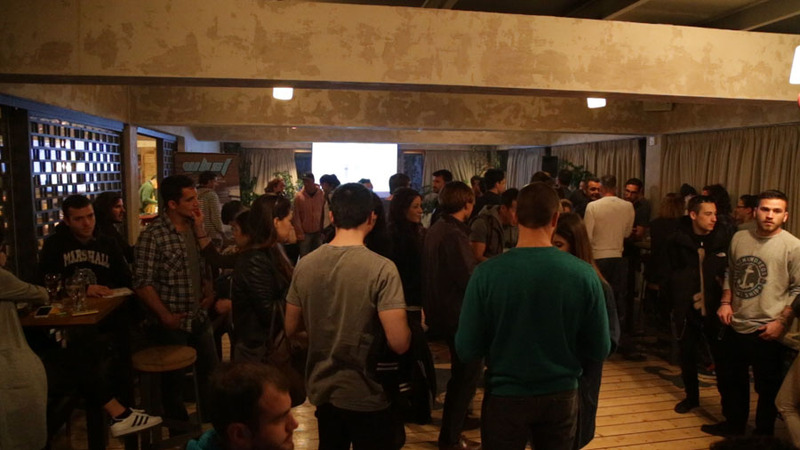 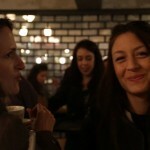 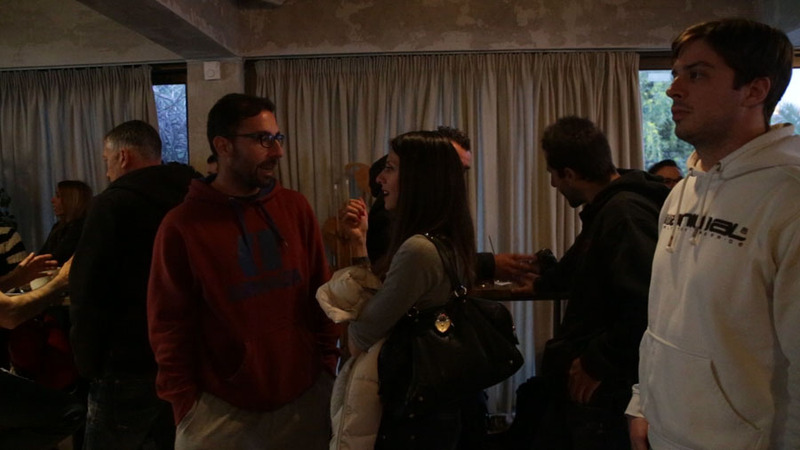 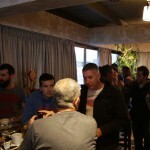 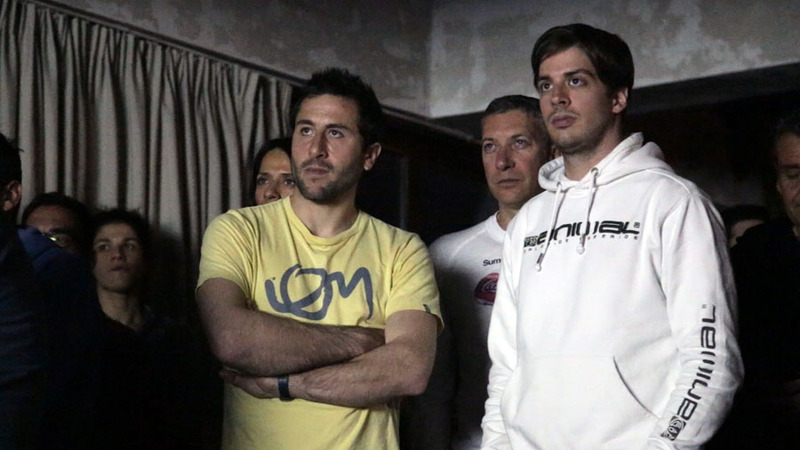 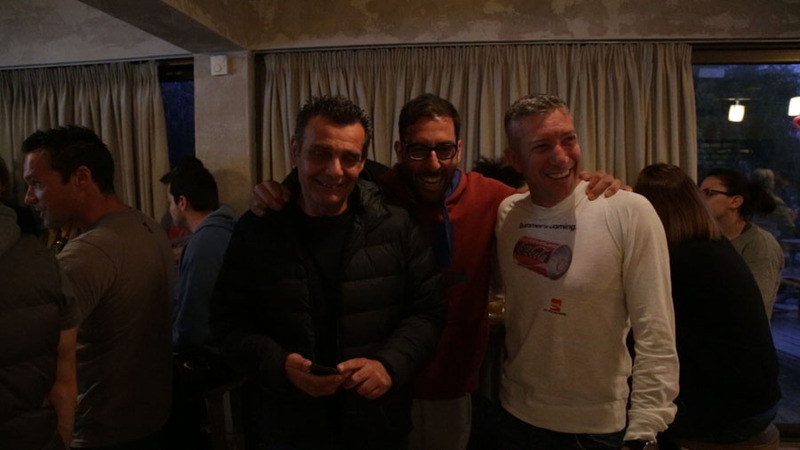 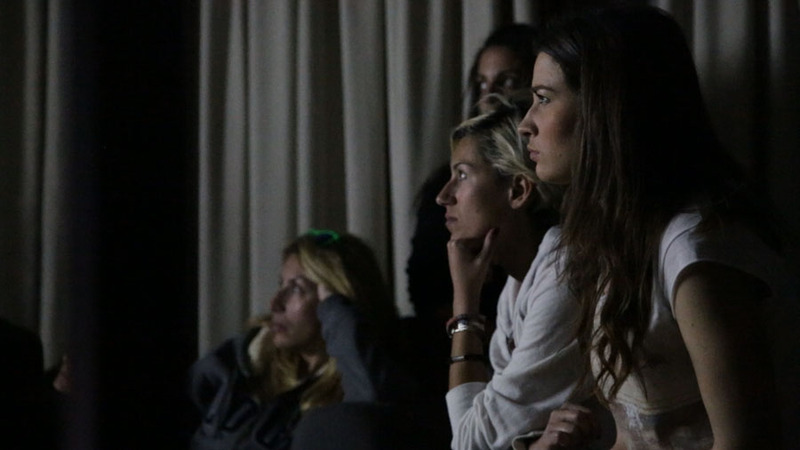 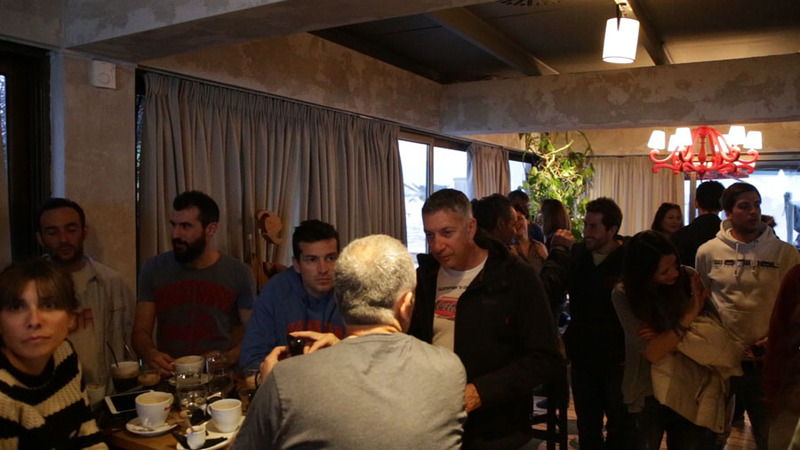 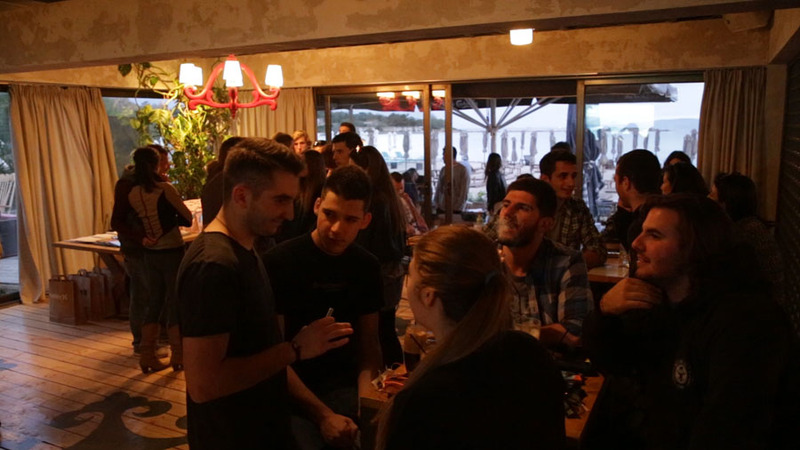 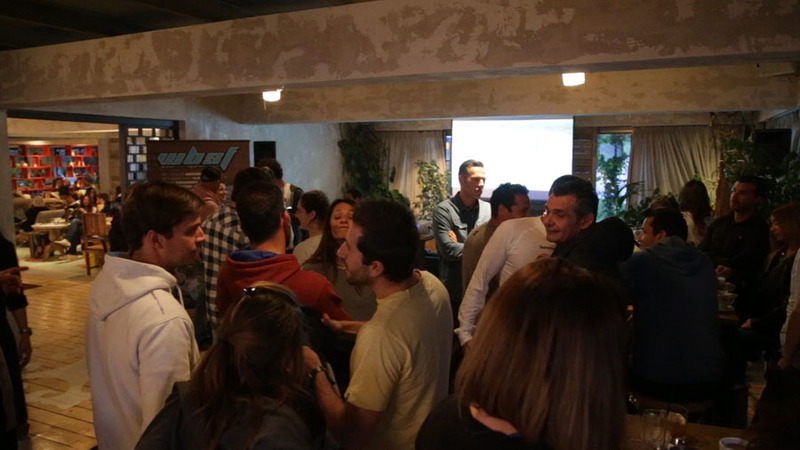 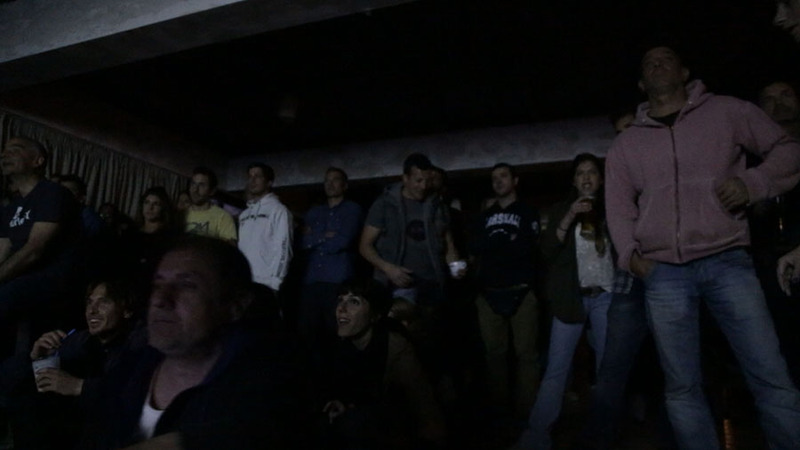 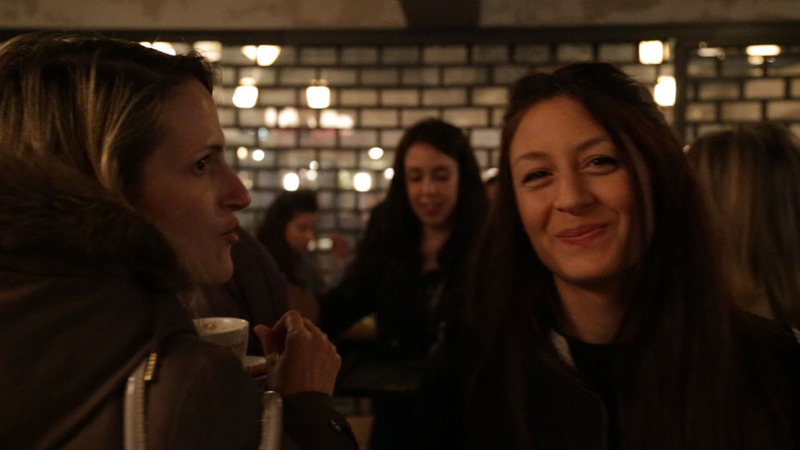 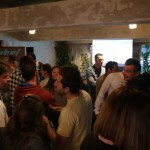 The premiere of the film «SUP The Movie», which was the first and opening event of WBSF (www.wbsf.gr) held under happy faces, smiles and very pleasant mood, last Thursday, April 2, at the prive room of Balux House Project. 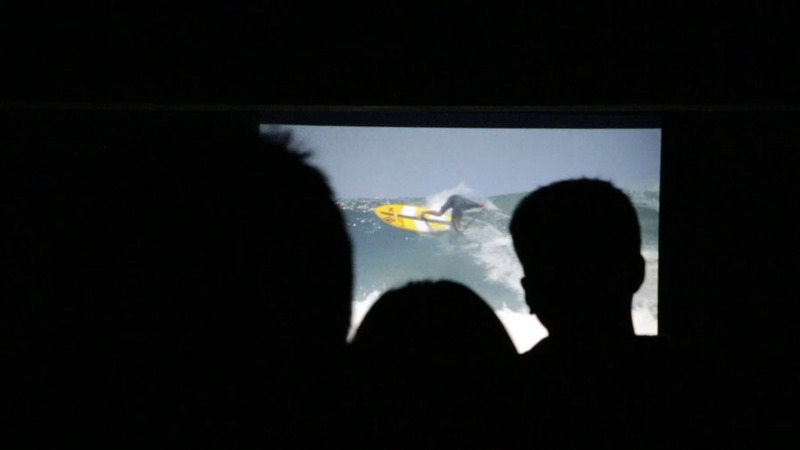 Over 100 SUP lovers joined us to watch the most discussed movie about Stand Up Paddle, the magnificent locations and of course the athletes! 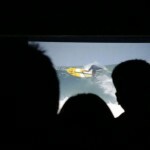 The movie left the attendants the best of impressions and the feeling of enthusiasm! 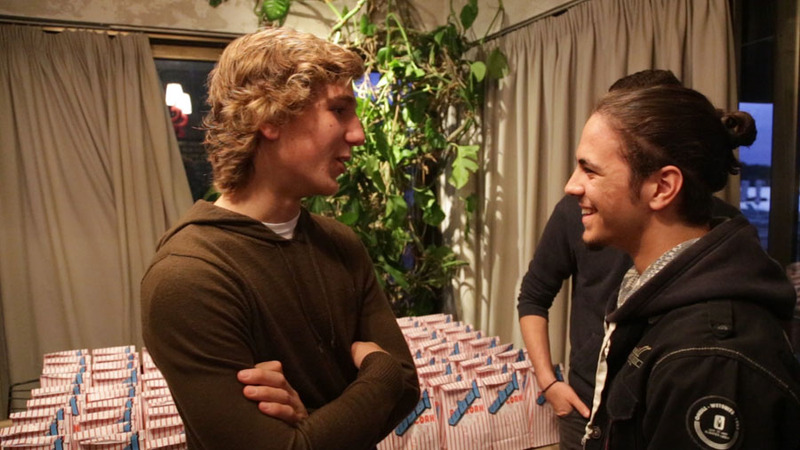 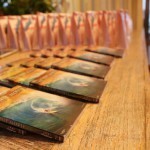 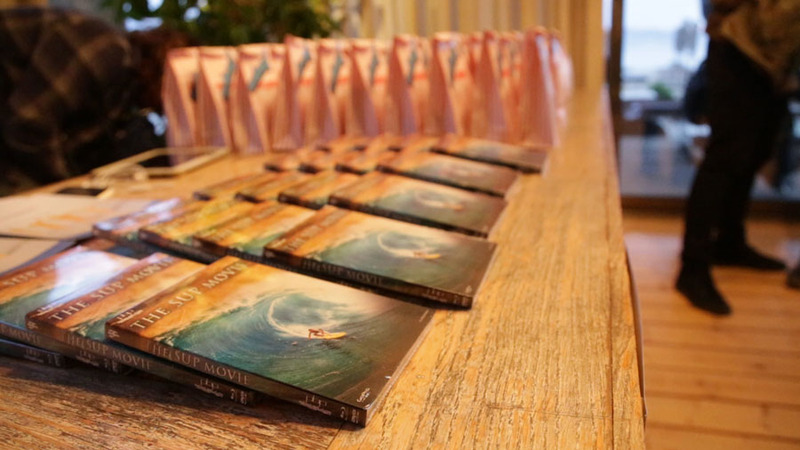 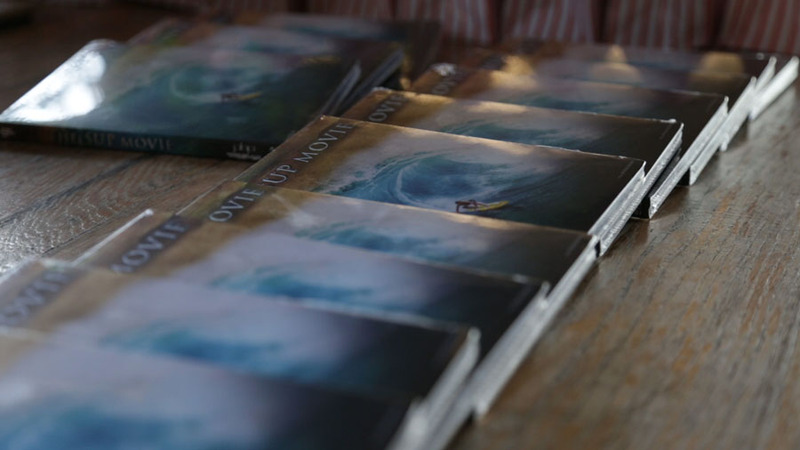 After the film, WBSF team had prepared gift packs for everyone, -stickers, key chains, brochures- and some were even luckier to win gifts from HURLEY! 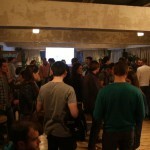 The event continued in party mood an ended late at night! 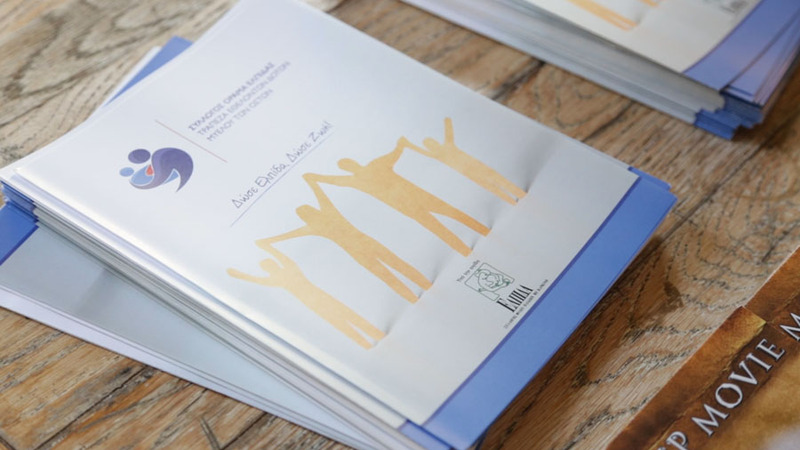 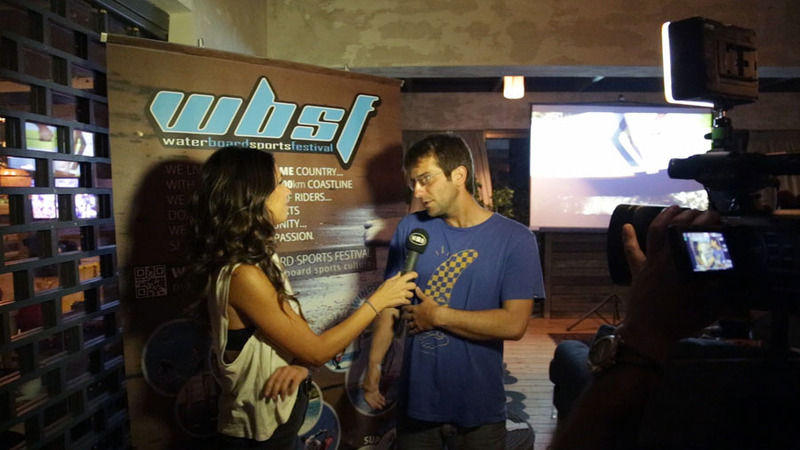 The whole event was filmed and photo shoot by WBSF team, but was also communicated through MAD TV, a major TV channel in Greece, WBSF web channels and web communication sponsors. 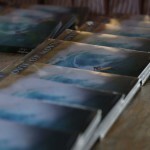 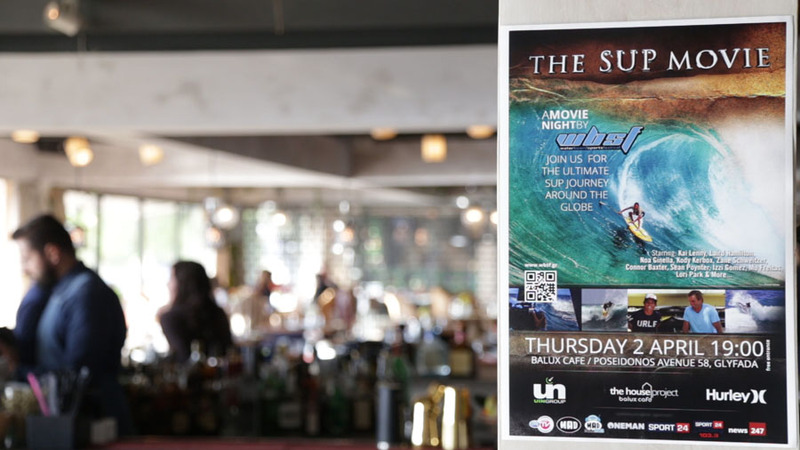 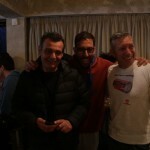 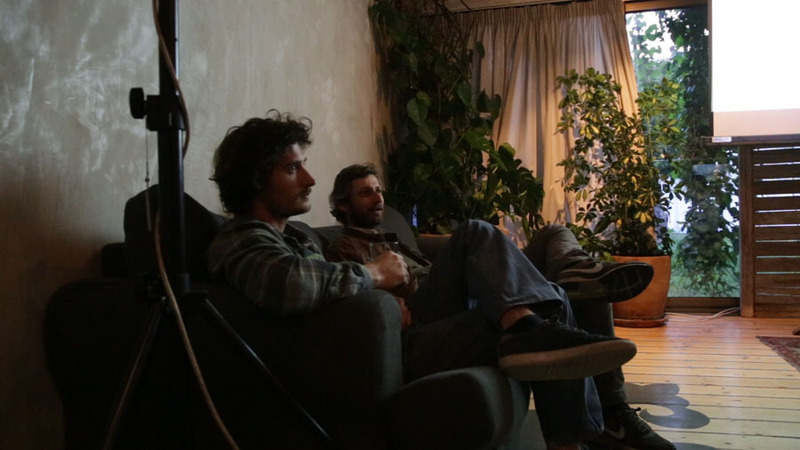 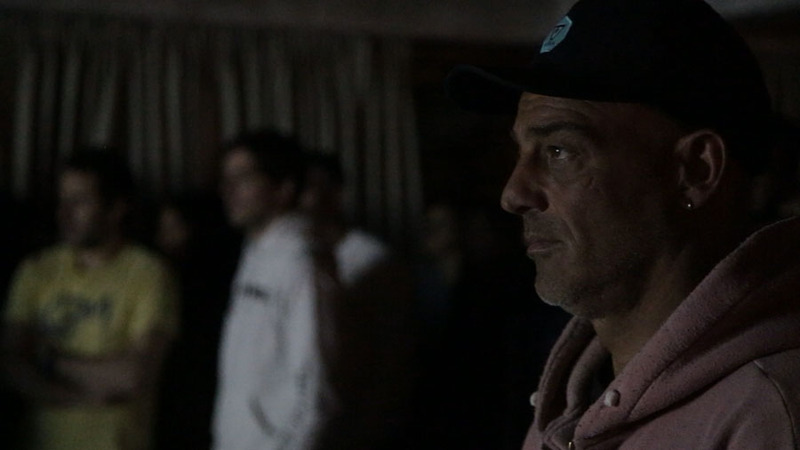 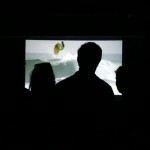 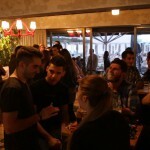 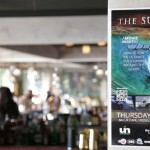 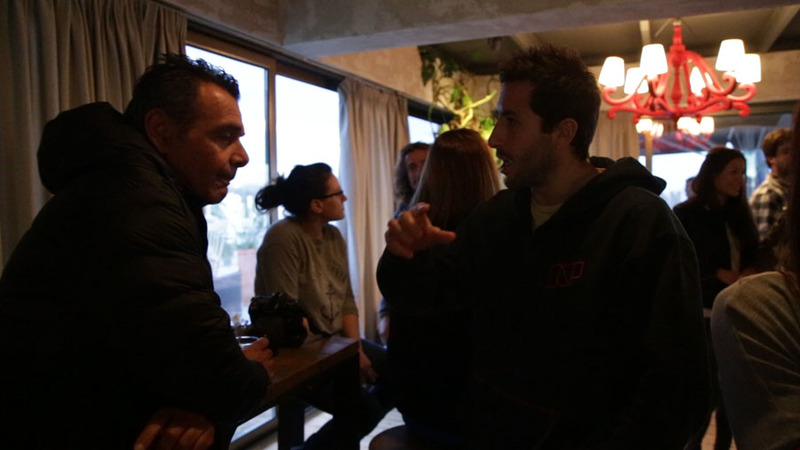 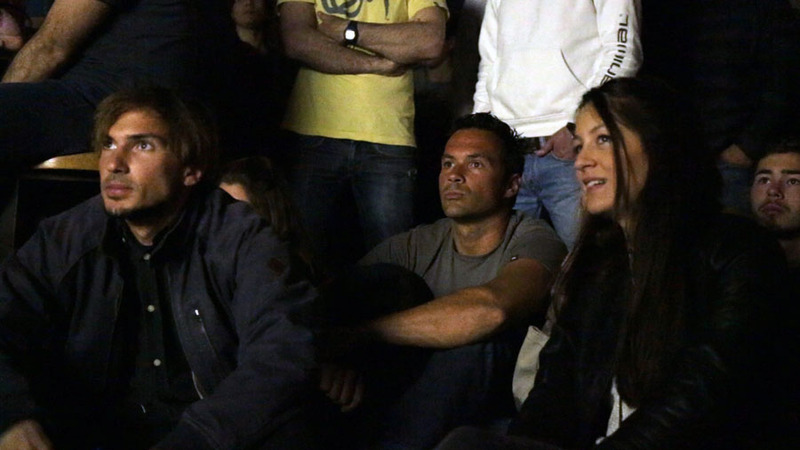 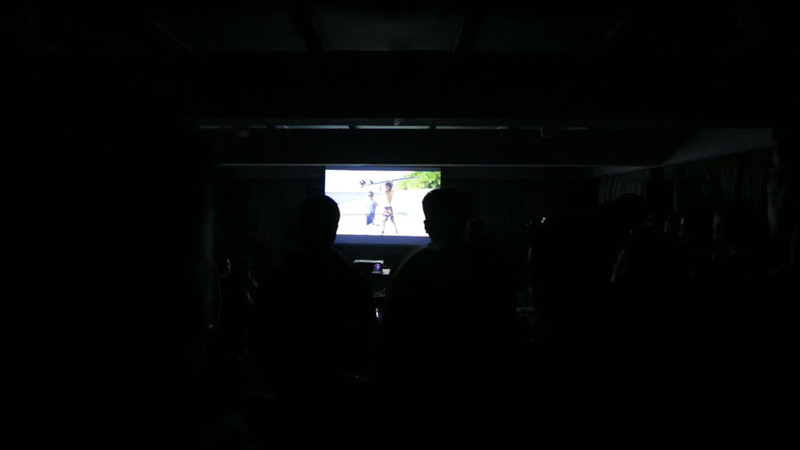 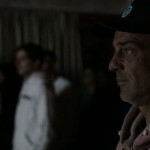 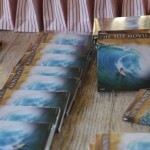 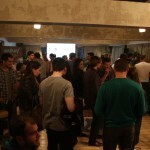 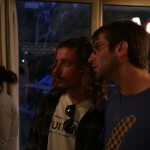 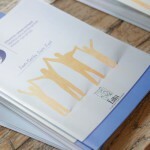 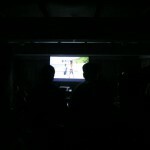 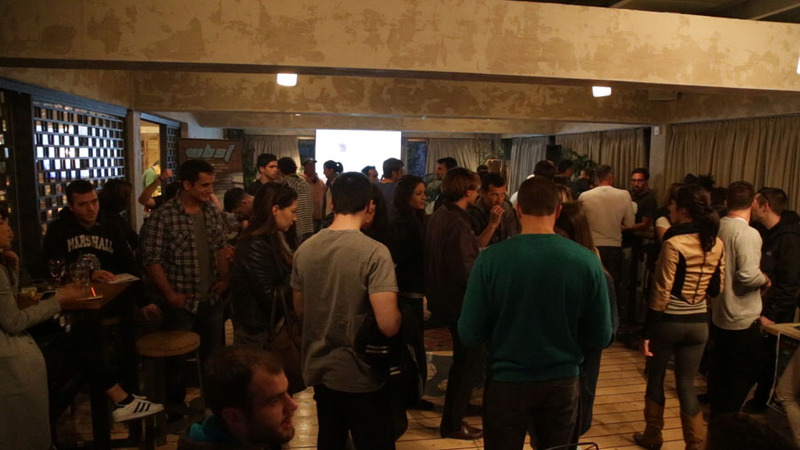 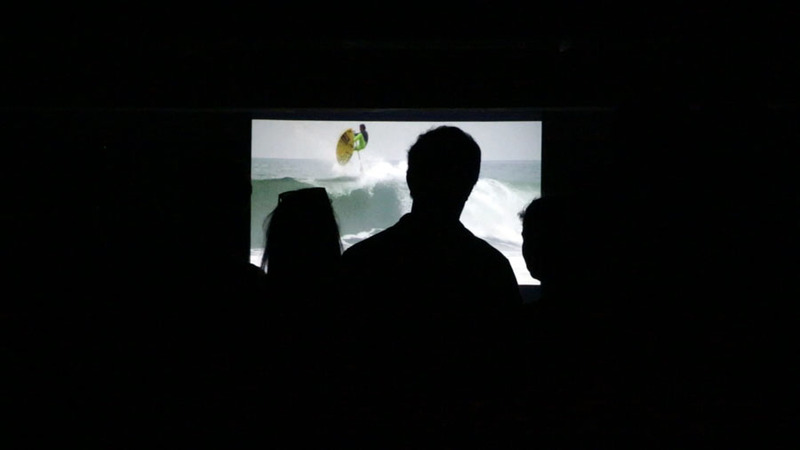 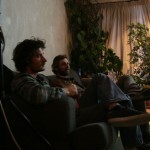 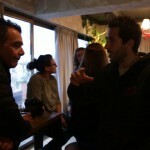 The premiere of the film «SUP The Movie» was the first and opening event of WBSF (www.wbsf.gr) and happened on April 2, at the prive room of Balux House Project.